I’m a “YOU” coach –what does this mean? I am not a Business Coach yet I can help you be more successful as a start-up or a business that is trying to grow. I am not a Career Coach but I can help you be successful in getting the career you desire. I adapt to YOU and your needs. I unlock more success for you. 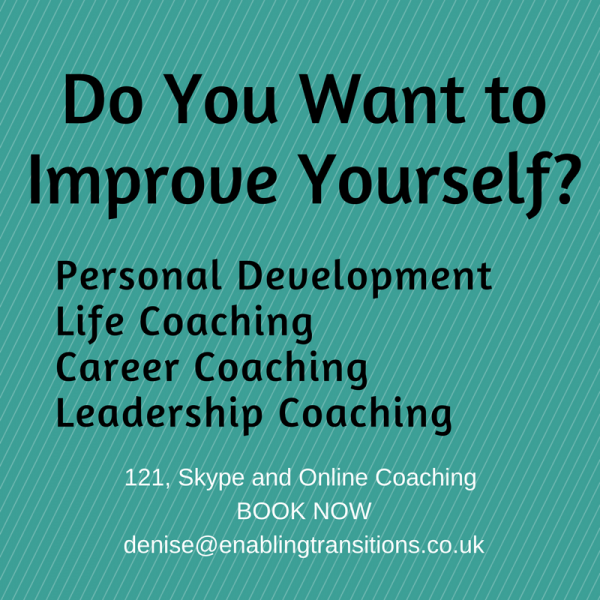 I don’t use coaching models or theories such as NLP, GROW because my approach is bespoke to YOU. My belief is that you shouldn’t feel you are being “coached” It should feel like a really good conversation. After each coaching session comes the insights and awareness. 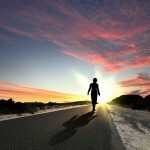 It is these insights and raised awareness which lead to change and moving forward. I work 121 in person, via Skype or via email. You can have a long term monthly coaching relationship, a short package of three or six sessions or a one-off power session – it is your choice! I provide a variety of support material to support each approach. So what do YOU want to change in your business, career, job or life? What do YOU want to improve? Contact me now to start. Print article This entry was posted by Denise on May 1, 2016 at 7:02 am, and is filed under Coaching. Follow any responses to this post through RSS 2.0. Both comments and pings are currently closed.